I met Lorel when I hired her doula services for our daughter's birth in May. She was already pregnant by then, and I love that we were able to meet each other at this very special time in our lives. 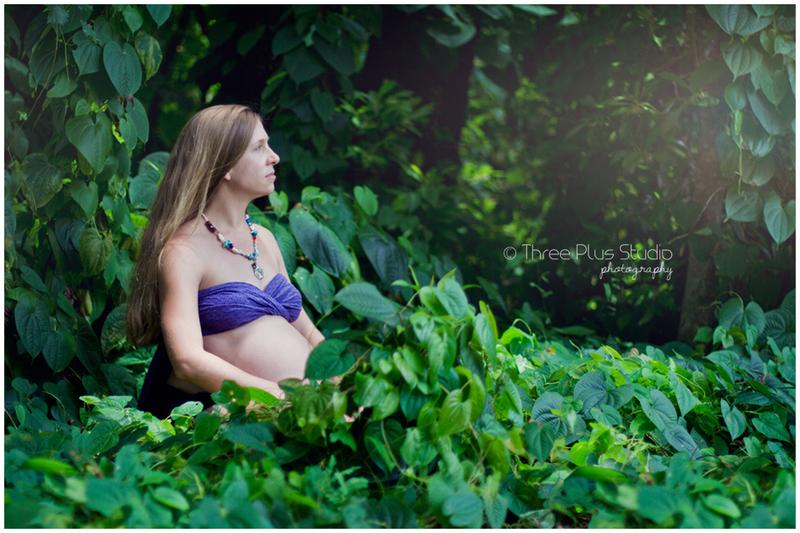 I had the idea of doing a maternity shoot in the woods with a raw, mother nature kind of vibe, and she was totally up for it. 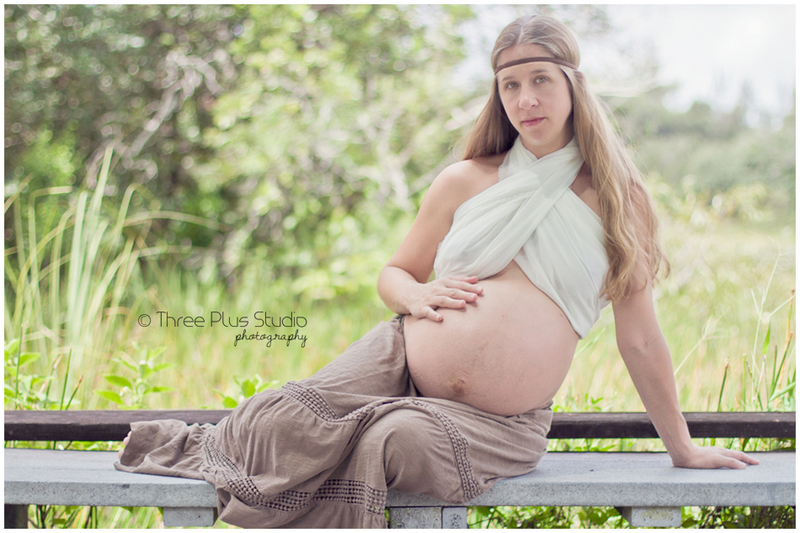 She was almost 39 weeks when we did her maternity session last week and pretty soon we'll be meeting this sweet baby, so stay tuned for her birth story.